Research and technology applied to tourism. It starts from Alghero, in Sardinia, the innovative project TMW, acronym for Technological Multisport Week, experience in active tourism supported by advanced technologies. 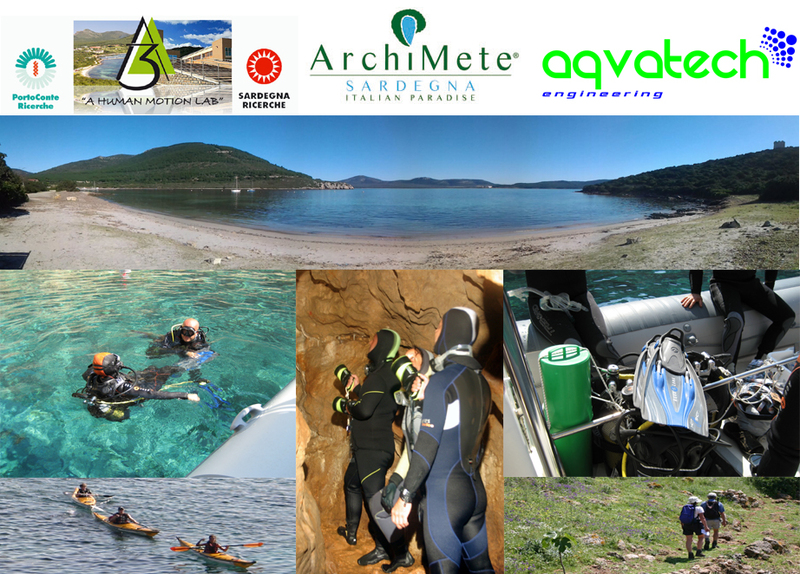 The project was born from the cooperation between the sardinian society ArchiMete Ltd., headquartered in Tramariglio (Alghero – Capo Caccia) and specialized in active tourism and, Area 3 – A Human Motion Lab and Aqvatech Engineering, companies both operating in the Science and Technology Park of “Porto Conte Ricerche”, within the wonderful natural environment of Capo Caccia. Tourism has potential for sustaining development of Sardinia and Italy, but is going through a difficult time due to the international economic crisis. That’s why ArchiMete, Area 3 and Aqvatech studied and launched TMW, multisport original and innovative week. The idea is to link the practice of sports to a unique environment: the area of Alghero, the land Park of Porto Conte and the Marine Protected Area of Capo Caccia and Isola Piana. Everything with the support of science, technology and training of the companies located in the prestigious Science and Technology Park of Porto Conte Ricerche. In this way tourists have the opportunity to live environment and nature through the practice of activities such as diving, snorkeling, trekking, kayaking, mountain biking and horseback riding. The giants of stone. Snorkeling among the cliffs of Capo Caccia, from Porto Conte to Isola Piana (return in the afternoon). Shadow of the giant. Snorkeling tour of Capo Caccia face to face with enchanting cliffs. Discovering the hidden coves of the Marine protected area (return in the afternoon). 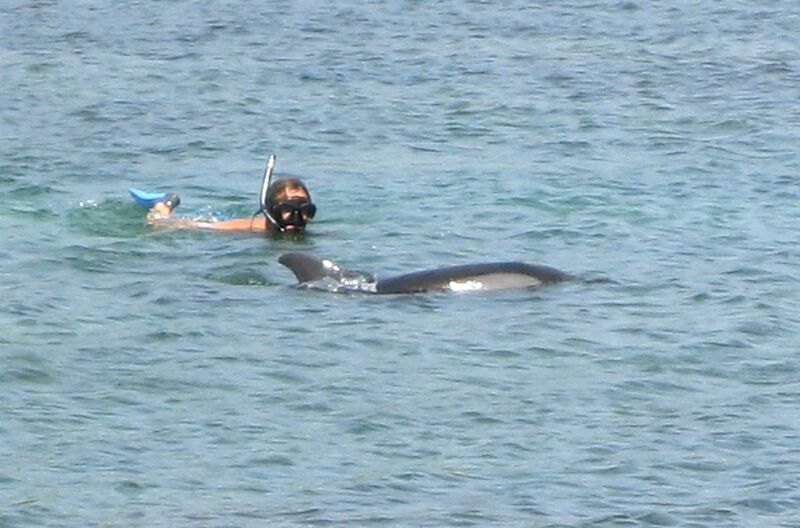 Morning: Fins and mask to discover the ancient “Nymphaeus Portus” of Tolomeo (2 hours, with guide). Price includes: stay at B&B Il Faro in bed&breakfast formula, 3 snorkeling tours in the Marine Protected Area*; 3 snacks; shuttle service to accommodation and activities. The labour policies in Sardinia must pass by a well-coordinated revival of tourism. In whatever form it is developed (of course, better if sustainable and responsible): active, hotels, campings, luxury, linked to the sea, golf and many other activities. But if the goal is to create prosperity for a region unique in the world for nature, culture, traditions, food and wine, the whole system needs to change pace quickly. If it is true -as unfortunately confirms recent statistics compiled by the study centers of many professional associations- that in Italy one day per week is burned by bureaucracy, honor to italians entrepreneurs that, despite the difficulties, are able to obtain excellent results. The entrepreneurial class continues to invest in productive sectors that are more interesting. And among these, in Sardinia, there is of course tourism. 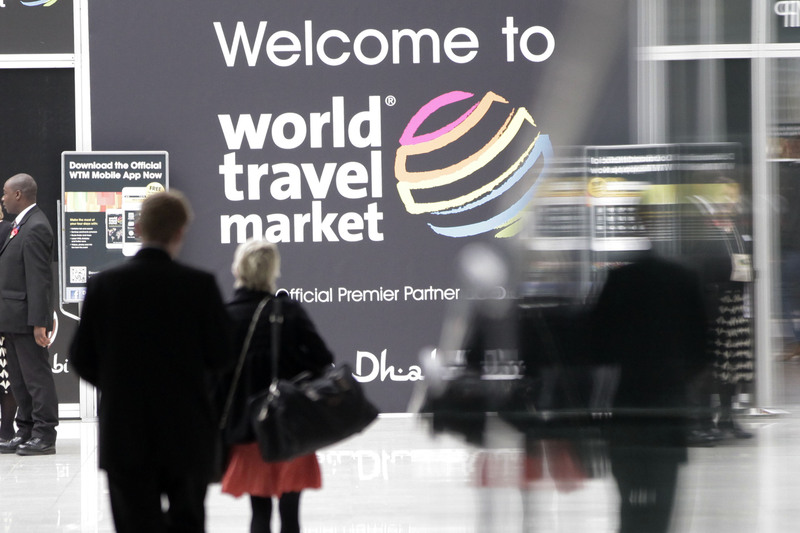 For this reason, from 5 to 8 November 2012, ArchiMete staff will be in London, among the exhibitors at World Travel Market – WTM 2012 – International Fair of Tourism, which is one of the most important appointments for the operators tourism industry worldwide. The WTM 2012 comes five months after the workshop in Spanish buyers and tour operators in Sardinia promoted in Madrid and that allowed us to test the great interest that the Western European market has for Sardinia. We have chosen to participate at WTM 2012 in London in the awareness to represent a part of one of the many tourist potential of this region. We think strongly that this effort can become powerful driving force for the creation of new jobs, yet highly qualified.